GE Fanuc, A61L-0001-0086, Matsushita TR-9DKYC, & Fanuc 10, 10T, 11 & 11M Series Control Panels. 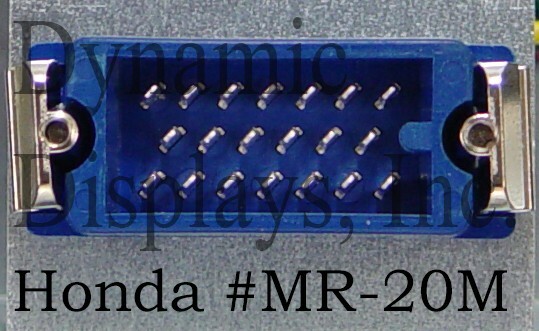 Model QES1508-054 8.4 In LCD replaces Fanuc Model A61L-0001-0086 ( Matsushita TR-9DKYC ), 9 In amber Monochrome CRT Monitors used in Fanuc 10, 10T, 11 and 11M Series Control Panels. 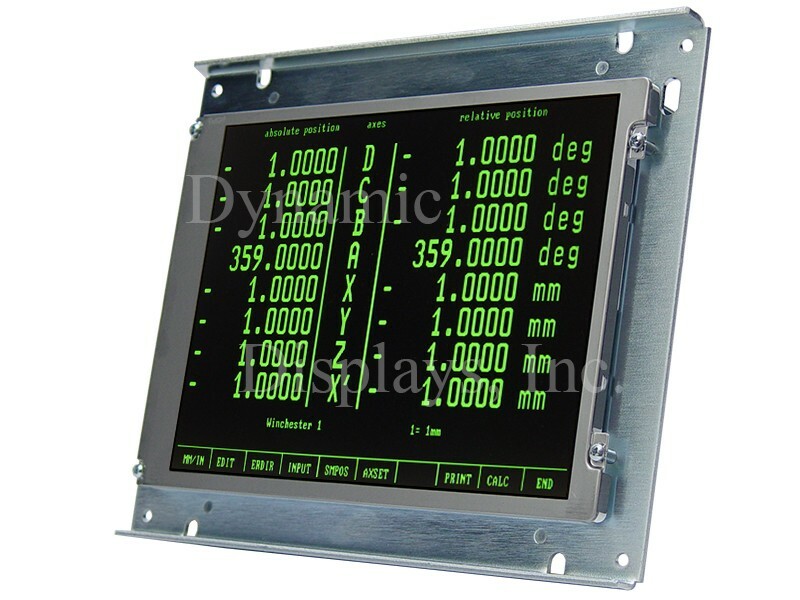 If the A61L-0001-0086 or Matsushita Electric TR-9DKYC, 9 In CRT display in your FANUC 10, 10T, 11 and 11 M Series CNC Machine control has failed and you need to find a drop-in replacement monitor quickly, look no further. Our QES1508-054 is a high performance, 8.4 In Active Matrix Color TFT LCD monitor whose rugged, open frame steel chassis is designed to drop right into the mounting holes of the original Fanuc 9 In color CRT, making it unnecessary to replace or make expensive modifications to the original FANUC CRT monitor chassis. The QES1508-054 accepts the TTL video signals used in FANUC 10, 10T, 11 and 11M Series CNC Machine control for the original A61L-0001-0086, 9 In FANUC monitor with no need for signal adapters of any sort. 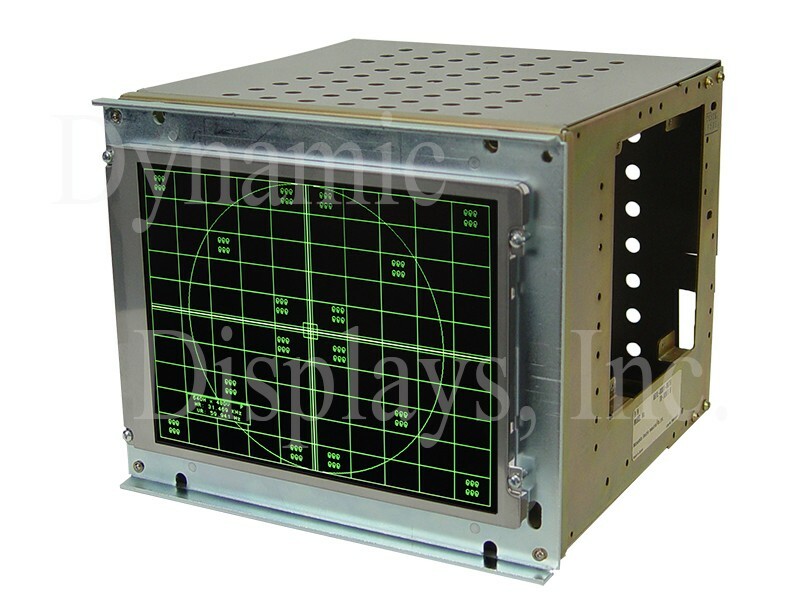 This unit has been optimized to operate at the 20.3KHz/55.25Hz FANUC monitor timing but also operates with a variety of other TTL legacy monitor timing as well. Featuring 600:1 contrast ratios and 450 nits brightness, the rugged QES1508-054 color LCD TFT display is an excellent replacement monitor for your legacy FANUC CRT display. Fanuc A61L-0001-0076 (Matsushita TR-9DK1B) and A61L-0001-0086 (Matsushita TR-9DKYC), 9 In Monochrome CRT monitor replacement LCD - Customer Provided Chassis.